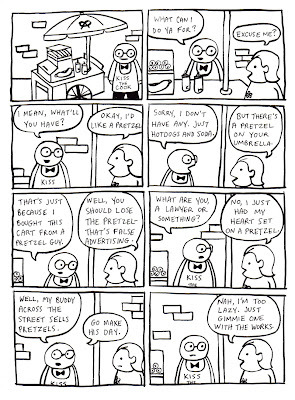 When I went to New York I was kind of excited to have a street pretzel. When I finally got one, it was dry and bland - quite a disappointment. They have great roasted nuts down there though, they smell like cotton candy! A must for any tourist.